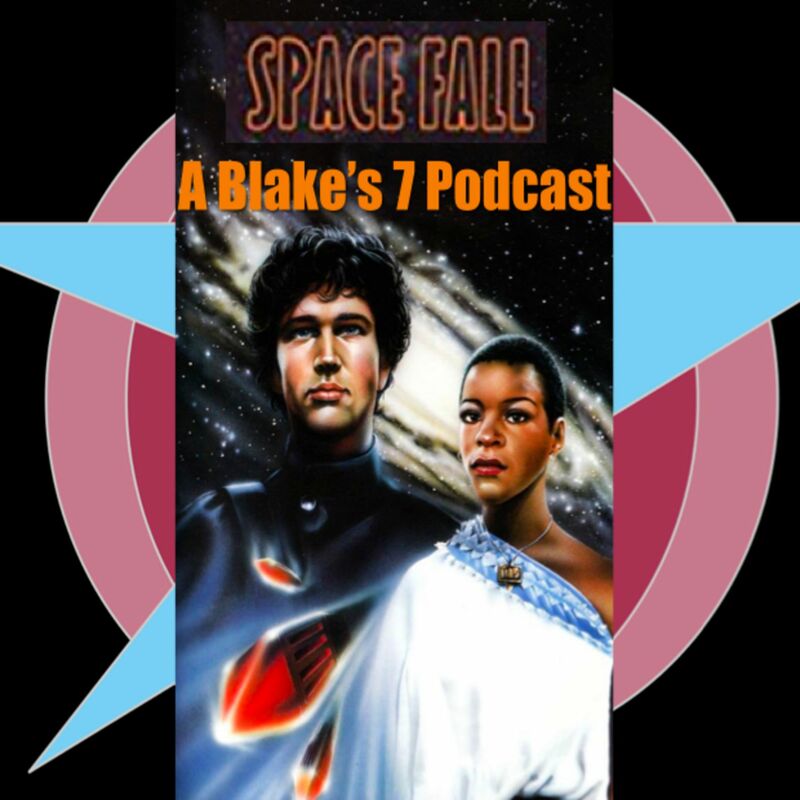 Every fortnight two fans (and their guests) have a look at each episode of Blake's 7, in order, discussing what we love about it, but also going into more depth about the stories and characters. We'll also be looking at the guests stars, and including some fun segments such as "look, it was the 1970s", "what cool lines did Chris Boucher write for Avon this week? ", and "player of the week"! Synopsis from The Canberra Times (Canberra), 01 June 1979. Join us for a discussion of the 11th episode of Blakes 7, first broadcast on March 13th, 1978.